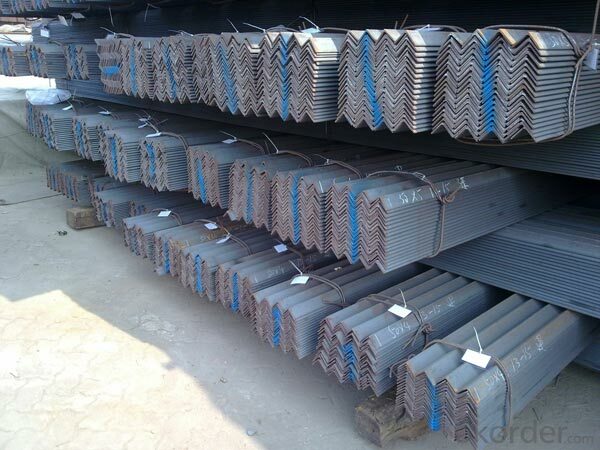 Your home for metal and steel building materials, accessories, and more. We provide exceptional quality in products such as angled iron, purlins, and weather-resistant metal roofing panels. For close to a decade, Fort Bend Steel Supply has been a trusted partner to countless businesses in and around Houston. 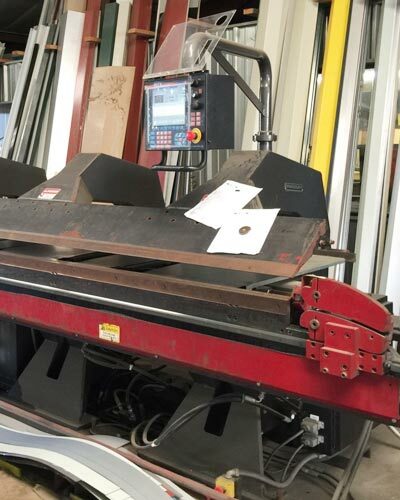 We offer a 24-hour turnaround on metalwork products and services that usually take between 3-5 days according to typical industry standards. 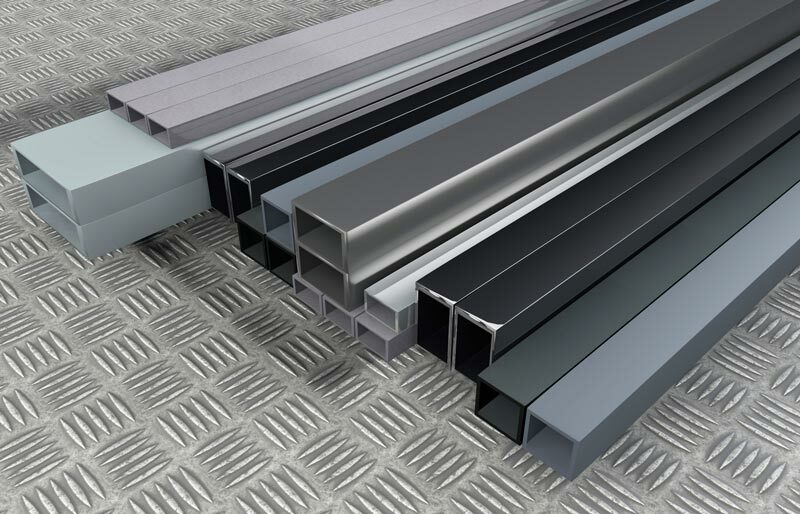 Part of the secret to our success in ensuring all our work takes place in-house; providing customers with a one-stop-shop for high quality metal or steel construction components. Our mission revolves around tailoring to the unique needs of the customer; allowing Fort Bend Steel Supply to cater vision rather than convention. Because all work is carried out in-house, we can ensure the customer’s convenience is always prioritized. We have full control over the production processes involved in bringing you high-quality craftsmanship in Houston. We are highly focused on the quality of materials we use and produce in Houston. Customers who need rebar, square tubing, or formed metal components can expect excellence upon delivery when they place their trust in the team at Fort Bend Steel Supply. You bring the ideas and we will use specialised machines to cut, shape, or measure your materials to fit the purpose for which they are needed. We are a steel supply company and family business serving individual and commercial needs in Houston and surrounding areas. What makes Fort Bend Steel Supply unique is the level of accessibility we offer to our customers. Regardless of your expertise or experience, we are confident our team can deliver the materials you need to get the job done quickly and professionally. From multifunctional materials such as angle iron, to ornamental iron and accessories, Fort Bend Steel Supply has cornered the market in end-product manufacturing and delivery. 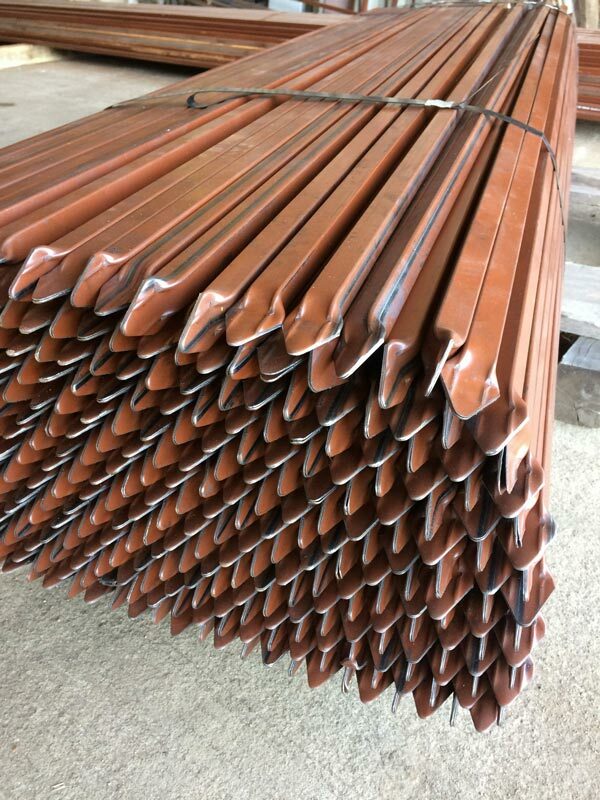 As a company, we have an ethos of, “You tell us what you want and we will make it for you.” No other metal and steel supply company in Houston can offer the same quality of products or services. When you have a vision for completing a project with a tight timeline and budget, Fort Bend Steel Supply will help take some of the weight off your shoulders. The industry standard for metal and steel supplies in Houston is typically 3-5 days and may involve ordering from multiple suppliers. 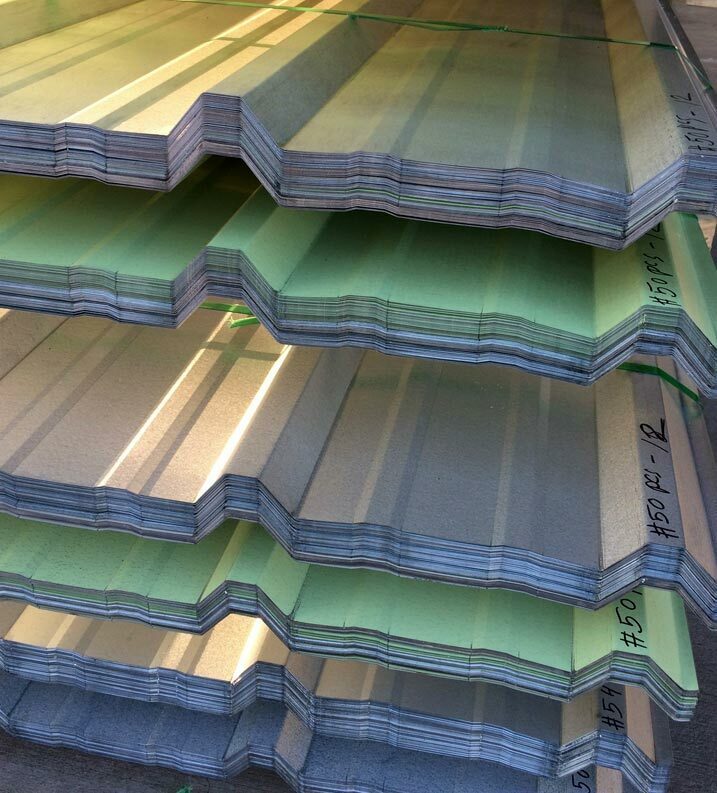 Whether you need metal roofing material, 4″ x 2″ purlins, or trim flashings and accessories, Fort Bend Steel Supply has you covered. We take great pride in the high-quality of workmanship carried out for our Houston customers and it shows in the results. For all the components necessary to bring even the most ambitious project together, you can trust in Fort Bend Steel Supply. When time is of the essence, you want to know suppliers understand the importance of meeting specifications. Not only does Fort Bend Steel Supply beat the competition on turnaround, we guarantee consistently high-quality products with every order. If you are a home or business owner with a metal building project in mind, Fort Bend Steel Supply is here to deliver cost-effective supply solutions to simplify the process. Why wait a week for what you can have in a day? Unless quality is an issue, it doesn’t make sense to wait up to 5 days for a product that another company can deliver within 24-hours of you placing the order. Fort Bend Steel Supply is giving you the best of both worlds at a cost that will keep you coming back time and time again. We do everything on-site. If you have ever constructed a garage, condominium, or any other type of metal building from the ground up, you will understand the importance of quality control. When you order the component parts of a structure from different suppliers, it can become difficult to keep track of the order as it goes through its various stages. With Fort Bend Steel Supply, you can eliminate the middleman by dealing with one supplier who holds sole responsibility for the quality, cost, and delivery of the product. 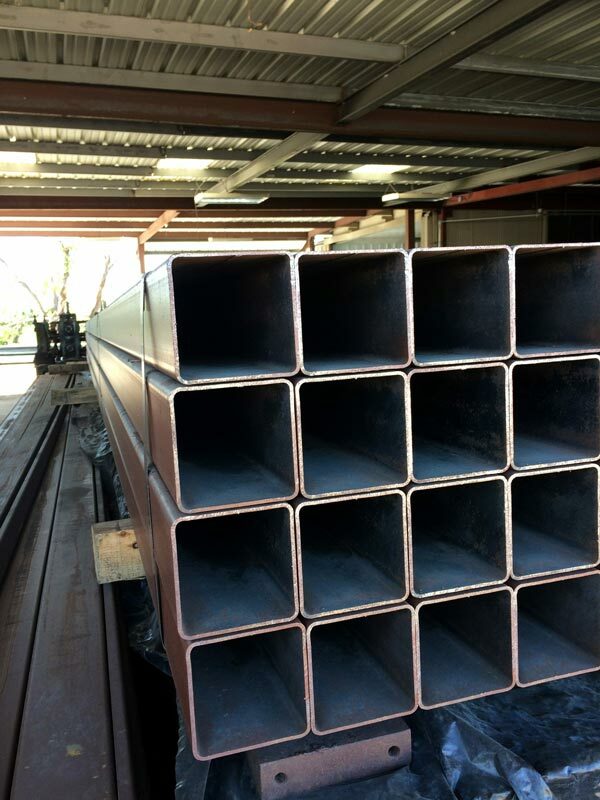 Fort Bend Steel Supply makes your metal building materials and accessories to measure. Working with metal is a difficult enough task alone without struggling to find the right size and shape components for the job. At Fort Bend Steel Supply, we are committed to providing custom materials to ensure our customers are not limited by conventional thinking. We go one step further by also supplying the accessories you will likely need to put the finishing touches on your project. Fencing and other ornate designs are made at our Houston site for a product supply process that is seamless and stress free. If you want greater control over the quality and production of your metal or steel building materials, make Fort Bend Steel Supply your only choice in Houston. Every project is unique in its own way and the challenges you face in achieving your vision for a finished product may hinge on having the right parts and components to make everything fit together. Ford Bend Steel Supply can help you achieve your goals through a variety of metal forming processes to produce the materials necessarily to complete a structure or add finishing touches to a design. We will work closely with you to ensure the final result exactly matches your requirements, and we will deliver your materials within 24-hours of your order. Our aim is to create metal and steel components that are tailored towards solutions. For some customers, finding the right materials means more than shopping around for what fits. We provide channels for customers from across the spectrum of needs when it comes to metal forming and structural steel work.